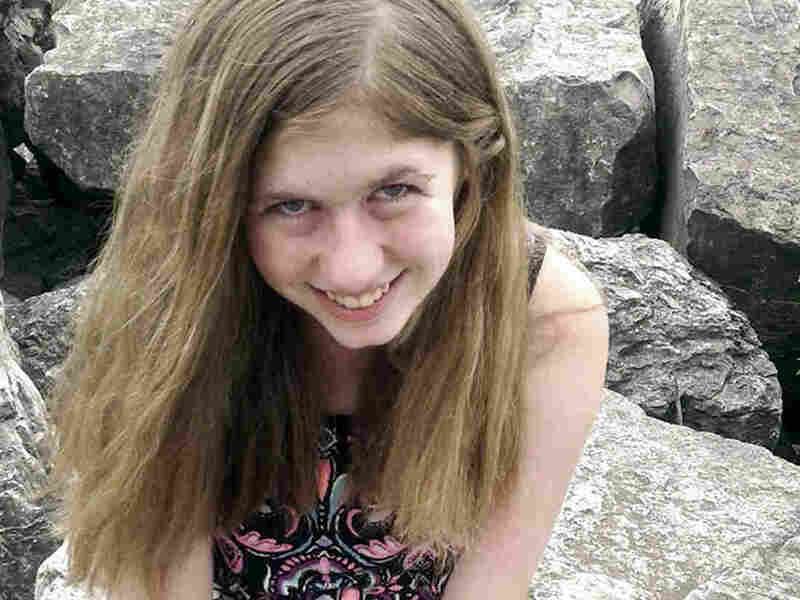 Wisconsin Girl Jayme Closs, Missing For Nearly 3 Months, I Found Alive Jayme Closs disappeared the day her parents were found dead. On Thursday, she approached a woman and said she had been taken. 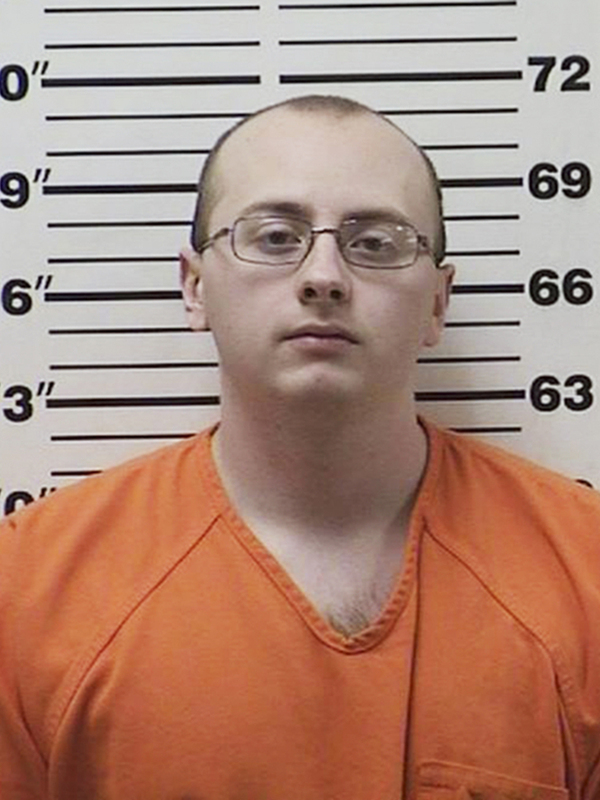 The man who allegedly abducted her and killed her parents is now in jail. Authorities in Wisconsin say 13-year-old Jayme Closs, seen here in an undated photo, has been found alive. She had been missing since Oct. 15, when her parents were found fatally shot at their home.